Best Tanzania National Parks, Lake Manyara, Ngorongoro Crater and Tarangire to visit on your short time. This is the excellent sites for wildlife viewing. Beyond the heralded migration of wildebeest and zebra, the Serengeti is best known for its big predators, including cheetah and Leopard, as well as large prides of Lions and clans of Hyenas. Other commonly seen animals include gazelle, buffalo, giraffe, topi, hartebeest, ostrich, and jackal, but it is the full diversity of wildlife and habitats that you will truly find amazing. 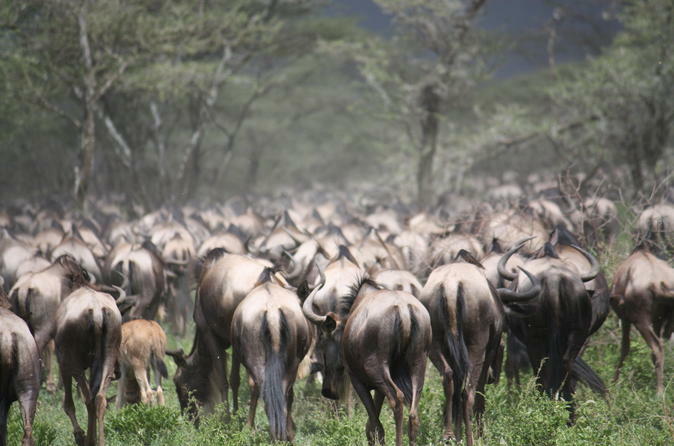 Travel to Tanzania and witness for yourself the mass wildebeest migration at the start of the dry season. It starts every June and continues year after year with them searching for fresh, green pasture and water. 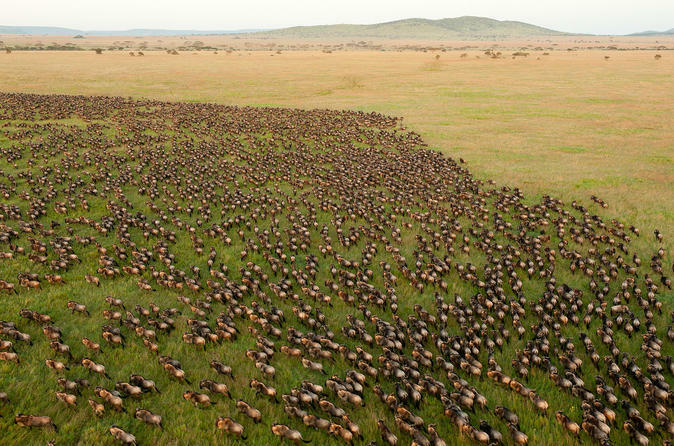 The migration gets into Kenya at Maasai Mara park where they stay there for only two months (August and September); if you want to see them before or after the migration, the best time to visit Serengeti National Park would then be December to February and from May to July. 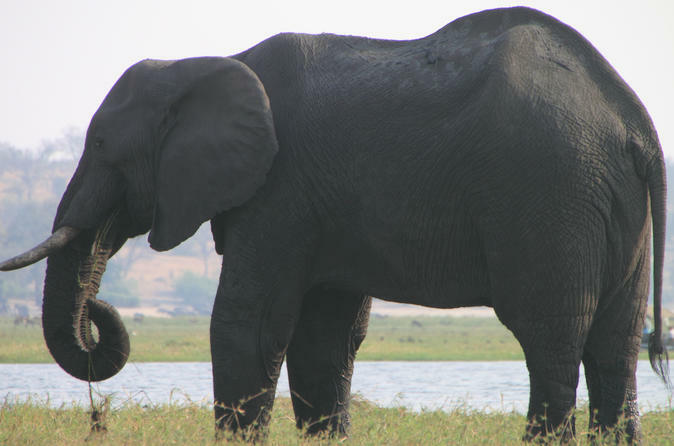 The park’s varied habitat attracts a wide variety of animals, including one of Africa’s largest concentrations of elephants. Lake Manyara is unique for a tree-climbing lions, as well as large flocks of flamingos attracted by the algae in the lake. 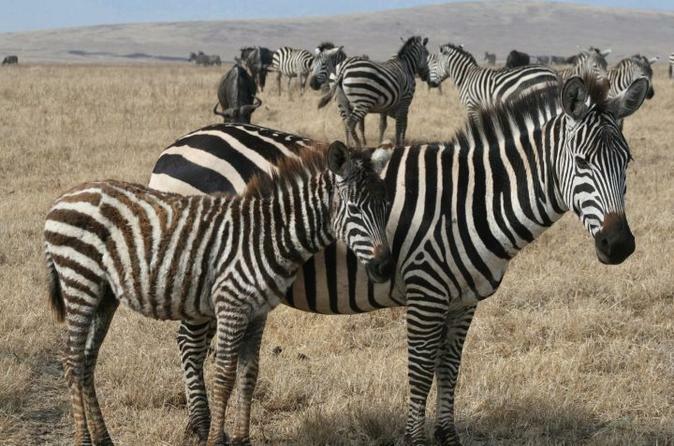 Take a safari to Serengeti National Park, with its endless plains, rolling into the distance as far as the eye can see. Head to the central park area, known as Seronera, one of the richest wildlife habitats in the park. The Seronera River is a valuable water source to the area and attracts wildlife well representative of most of the Serengeti’s species. 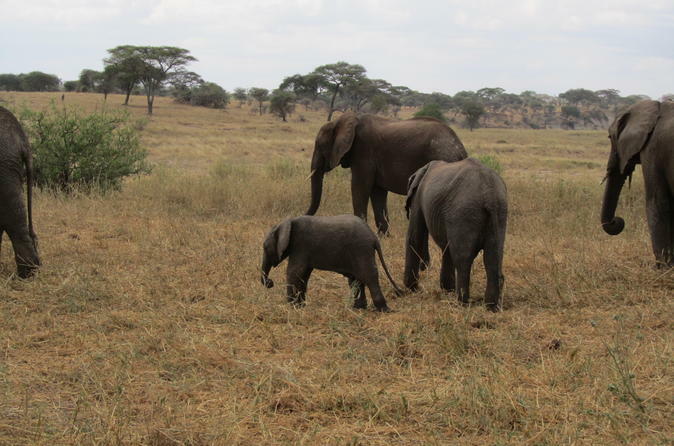 On this incredible two week Tanzania safari, see the Annular Eclipse on September 1 in Katavi National Park, and enjoy amazing African wildlife while visiting the Serengeti, Ngorongoro Crater, and Lake Natron. Walk part of the base of Mt. Kilimanjaro for a few hours, learn about Maasai culture, soak up the sun on spectacular Zanzibar Island, and more! Experience truly remote and wild places of Northern Tanzania on this comprehensively private Tanzania safari. 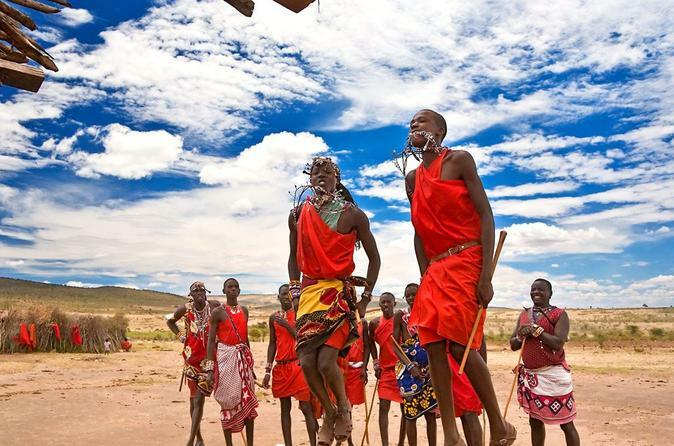 The tour will let you experience the great wildebeest migration in the impressive Serengeti view wildlife up close in the magnificent Ngorongoro crater and walk with masai in the Ngorongoro highland. 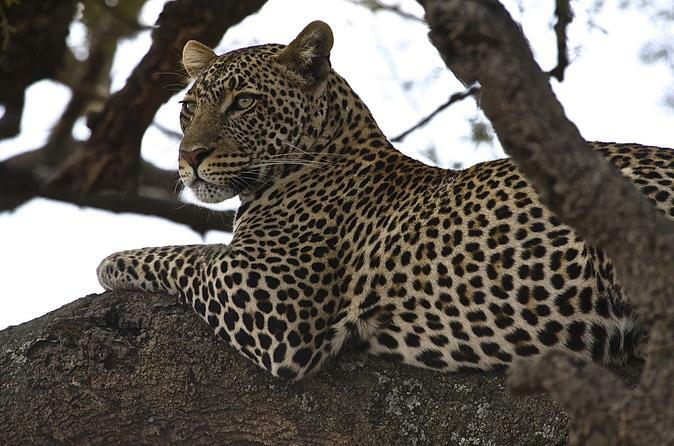 This safari itinerary combines luxury tented lodges with permanent wilderness luxury lodges. All safaris use well-maintained and extended Toyota Land Cruisers, with roof hatches for unobstructed and up-close game-viewing and private Tanzanian safari guide. 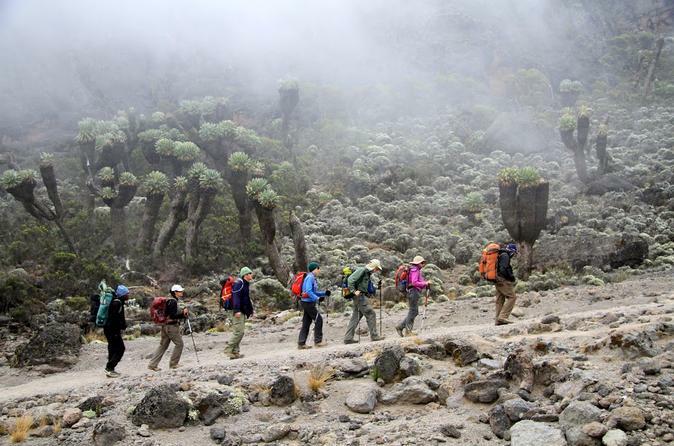 The itinerary below describes the six night/seven day Kilimanjaro climb on the Machame route. To shorten it to six days you skip the night in the Karanga Valley and instead walk straight from the Barranco Huts to the Barafu Huts in one day. Theoretically you could also extend the trek to increase your summit chances, but if you can afford a longer trek then the Shira or Lemosho route are better options. They share the same scenic path for the last four days to the summit, but offer real wilderness and solitude on the first couple of days. 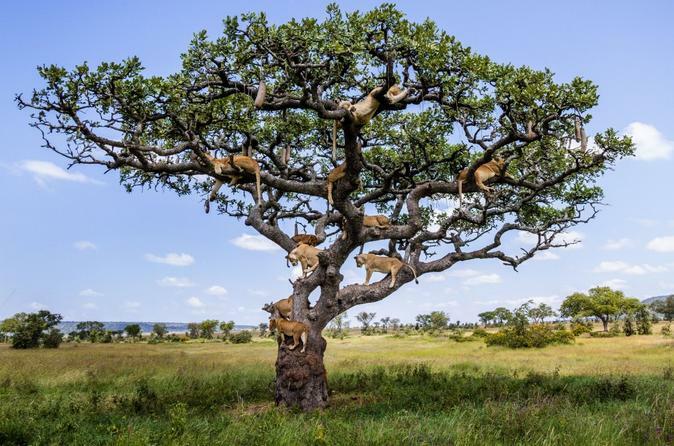 Enjoy your time by visiting Lake Manyara National Park the famous tree climbing lions, and Ngorongoro Crater, the eight wonders of the world. 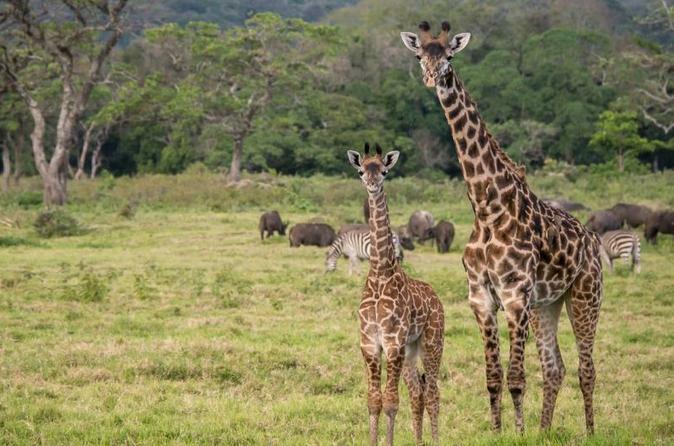 Embark on our ultimate day trip to Arusha Nationanal Park. You can book at any time of your convenience, You will enjoy and experience nature, wildlife, habit and habitat of the fauna and flora in the natural areas. 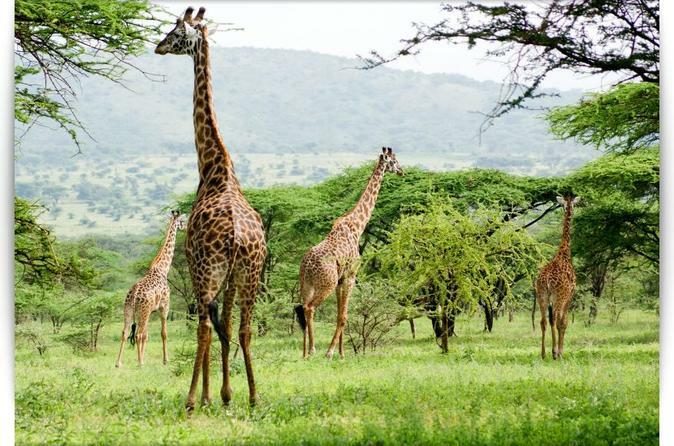 This packed 5-day wonder ride will show you the core of Tanzania adventure within this unforgettable safari. Your experienced guides will take you from the lakes to the national parks to see the wildest of animals in their natural habitat. Dedicated to bringing you nothing short of “a story to tell” experience with hospitality and quality service during your stay in Tanzania. You will be provided with the best services to make this an unforgettable experience in one of the most amazing places in the world.